Acrylic Knitting Handmade Adult Winter Hat.This is Acrylic Knitting Handmade Adult Winter Hat .The material of this hat is 100% acrylic. The top seams are closed by hand, so the top of the hat is looks very flat when we wear it. The knitting process of 2 ~ 1 rib also increases the thickness of the cap. It is a good choice for adults in winter. 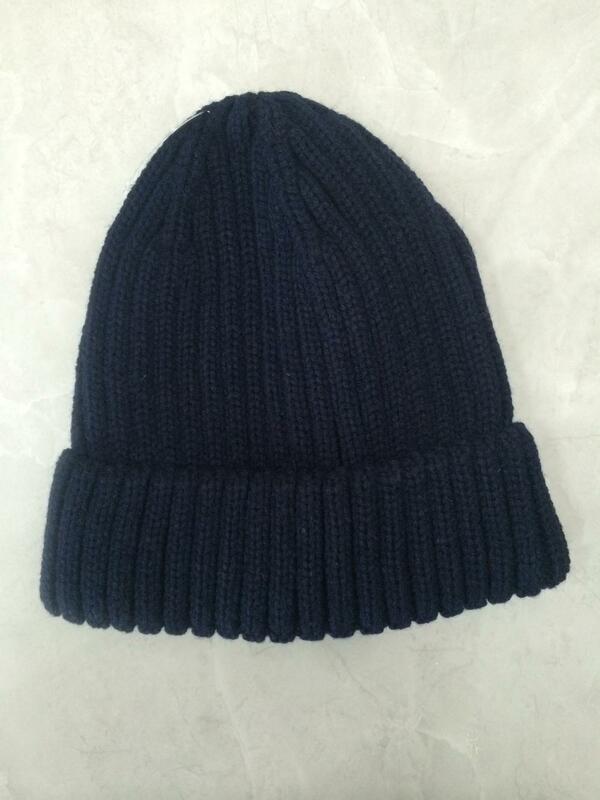 Looking for ideal Acrylic Knitting Winter Hat Manufacturer & supplier ? We have a wide selection at great prices to help you get creative. All the Handmade Winter Hat are quality guaranteed. 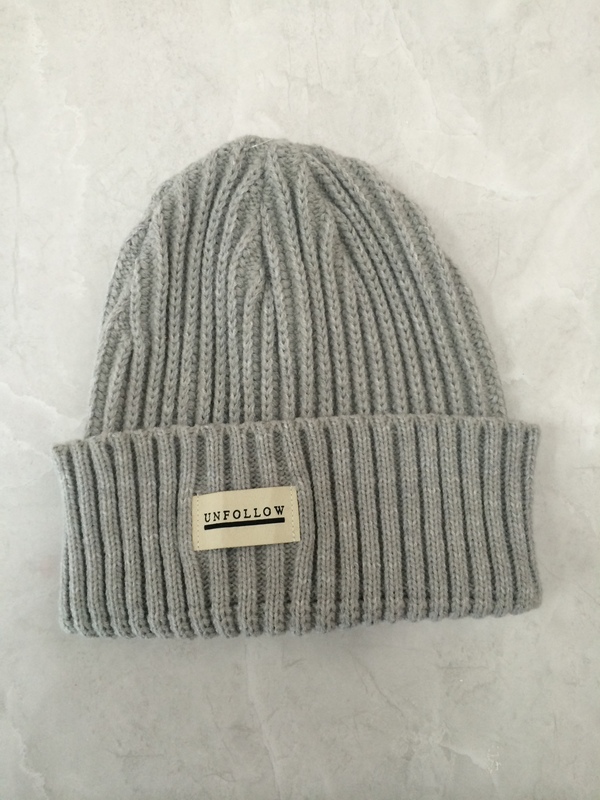 We are China Origin Factory of Adult Winter Hat. If you have any question, please feel free to contact us.